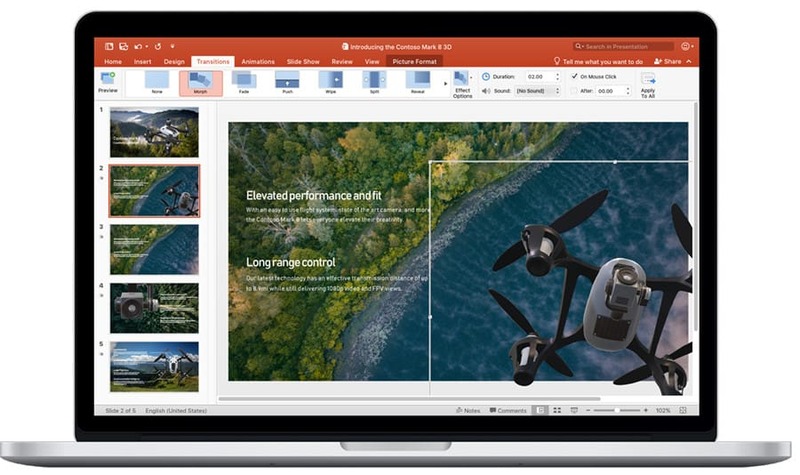 Microsoft just introduced the commercial preview of Office 2019 for Mac, with the full release scheduled for the second half of this year. New features include a roaming pencil case and ribbon customizations in all these Office apps. There’s a focus mode coming in Word, while Excel is getting new charts and functions, including CONCAT, TEXTJOIN, IFS, and SWITCH. PowerPoint users can look forward to Morph transitions, in-click sequence, and 4k video export in PowerPoint. Microsoft is bringing focused inbox to Outlook, as well as Send Later. In addition, there are other features coming to all these macOS apps. More details can be found on the Office 2019 FAQ. This preview version was created for volume license customers. Sorry, it’s not for consumers. 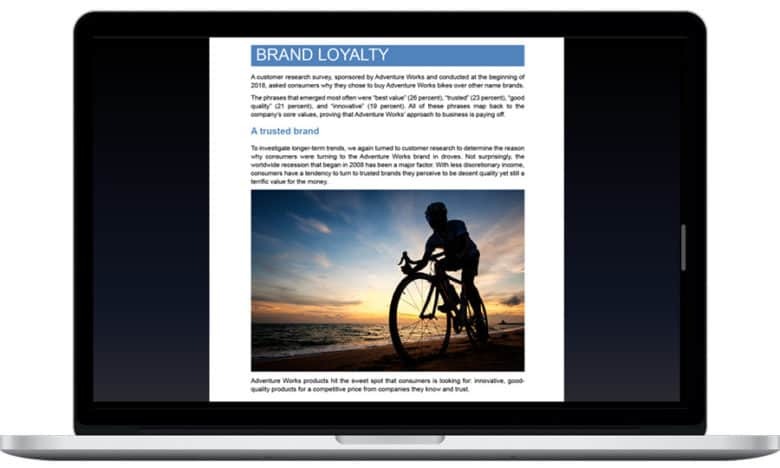 Office 2019 for Mac is for people who prefer to pay a one-time fee to get a perpetual license to this software. Microsoft favors its subscription based Office 365 ProPlus, and all these features being added to the perpetual update are already available to those paying a monthly fee. In addition, there are features in Office 365 ProPlus that aren’t in Office 2019 for Mac. There’s no iPad version because the only option for iOS tablets is Office 365. VIsit Microsoft Support to learn how to participate in the Office 2019 Commercial Preview program.